Keypads are a thing of the past, while touchscreens are now the norm. Even before Steve Jobs’ popular devices, touchscreen phones have already been around. What really placed the iPhone several notches higher is its multi-touch capabilities. Since then, more and more users switched to using touchscreen mobiles. For sure I’m not the only one, but believe it or not, even at a relatively young age, I choose not to go with the trend and remain faithful to the good old Standard keypads or QWERTY keypad. In this article, we look at the highlights and lowlights of the different types of phones having just the keypads, only the touchscreen, and a combination of both. 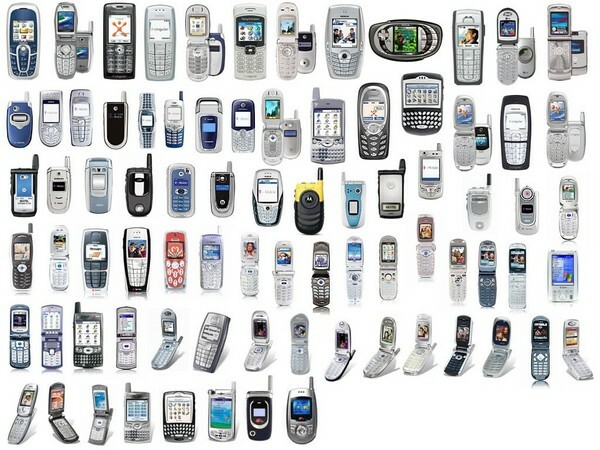 These phones are the devices we all first used. Typing on the standard keypads may be the best only if your primary use of having a phone is for casual texting and calling. 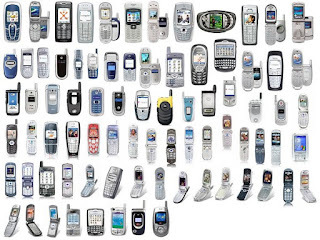 If you text a lot and you start to feel that it’s causing you stress to press keypads a lot of times, you should try looking for another handset solution. New to touchscreen phones? The first problem would be the lack of keypad. Yes, it will take a bit of time to adjust to its absence – this would mean a slower text input rate. On the brighter side, navigation would be faster since you will just have to swipe here and there. But again, navigation is not the main use of a mobile phone, rather still text input. Whether the phone has capacitive or resistive touchscreen, inputting text can usually be time consuming and not user-friendly. You always have to make sure you hit the surface on the screen or touch the correct items on the spot. There’s a lot of room for errors. In addition, touchscreen phones usually need to have larger screens, therefore meaning higher power consumption and repetitive charging. The combination of touchscreen and QWERTY keypad provides the best of both worlds. You can directly tap/swipe the screen for easier navigation and type relatively faster with the provision of QWERTY keys. The usual lowlights of these devices are the size and bulkiness. In order to resolve this, manufacturers make either the screen size to be too big so QWERTY keys would suffer, or screen size to be smaller in favor of a nice QWERTY size and layout. The full QWERTY keypad is a texter’s best friend. Messaging and social networking will be a breeze with the easy to type on QWERTY keys. Navigation could be a bit slow, but the availability of track ball and optical trackpad should solve this, at least in some handsets. Aside from typing made faster and more comfortably, the weight of such phones is usually low and the size is comfortable to go dual-thumbing on the QWERTY. In addition, the missing touchscreen simply means reduced power consumption. This article is my 61st contribution to Manila Bulletin -- one of the Philippines' leading broadsheets -- published on February 27, 2012 (Monday) in the TechNews Section. You can view the PDF version here (lower left portion).